This presentation presents techniques and instrumentation employed in the measurement of the dynamic structural properties of tall buildings and structures, long-term monitoring of their responses in strong winds, and vibration mitigation systems installed in actual buildings and structures, mostly conducted on tall buildings and structures in Australia and Hong Kong. The merits and limitations of these techniques and the results are discussed. Natural frequencies of vibration, deflected mode shapes and damping values can be determined reliably through dynamic measurements on actual buildings and these results provide invaluable validations of numerical modelling techniques and generalised prediction formulae. 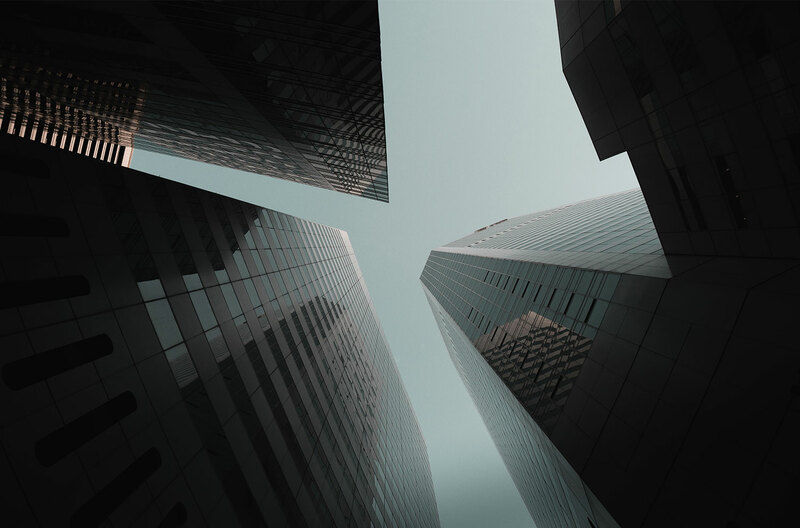 The improved accuracy of prediction processes, coupled with a better understanding of building performance in strong winds, through long-term building monitoring, can lead to significant cost-savings in the wind-resistant design and construction of tall buildings. Furthermore, these advances in field measurement and long-term monitoring of real buildings have provided valuable guidance to undertake longitudinal study incorporating the survey of building occupant response to wind-induced building motion. The results of the field studies conducted in Sydney Australia and Wellington New Zealand, and motion simulator studies undertaken at The University of Sydney and HKUST, have contributed to an increase in our fundamental understanding of the human response to building motion, which will facilitate the design of next-generation serviceability criteria for wind-induced building motion. Professor Kenny Kwok is currently a Professor of Engineering at The University of Sydney. 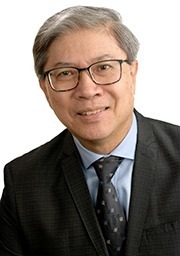 He was previously Professor of Engineering at Western Sydney University (2008 to 2017), Professor of Civil Engineering at Hong Kong University of Science and Technology (1998-2008) and Professor of Wind Engineering at The University of Sydney (1999-2002). Kenny is also Professor Emeritus in the Department of Civil and Environmental Engineering at Hong Kong University of Science and Technology (HKUST) since 2008. His research interests include wind engineering, structural dynamics, vibration control, human perception of motion, and environmental fluid mechanics, particularly with respect to the dynamic behaviour of tall buildings and flexible structures in strong winds. His research focuses on fundamental aspects of building aerodynamics and wind-structure-occupant-damper interactions, and their practical applications to real life situations. He has published over 500 articles in journals, book chapters, invited and keynote papers, and conference papers. He is a Life Member of the Australasian Wind Engineering Society and a Fellow of the Hong Kong Institution of Engineers and Institution of Engineers, Australia.